I’m not a master programmer but it’s been so long since I’ve done my first “Hello World” that I don’t remember how people first grok the point of programming (for me, it was to get a good grade in programming class). So when teaching non-programmers the value of code, I’m hoping there’s an even friendlier, shallower first step than the many zero-to-coder references out there, including Zed Shaw’s excellent Learn Code the Hard Way series. 1. Using the web inspector – I’ve never seen the point of taking an indepth HTML class (unless you want to become a full-time web designer/developer, and even then…) because so many non-techies even grasp that webpages are (largely) text, external multimedia assets (such as photos and videos), and the text that describes where those assets come from. To them, editing a webpage is as arcane as compiling a binary. Nothing breaks that illusion better than the web inspector. Its basic element-inspector and network panel illustrates immediately the “magic” behind the web. As a bonus, with regular, casual use, the inspector can teach you the HTML and CSS vocabulary if you do intend to be a developer. It’s hard to think of another tool that is as ubiquitous and easy to use as the web inspector, yet as immensely useful to beginner and expert alike. Its uses are immediate, especially for anyone who’s ever wanted to download a video from YouTube. To journalists, I’ve taught how this simple-to-use tool has helped me in my investigative reporting when I needed to find an XML file that was obfuscated through a Flash object. In a hands-on class I taught, a student asked “So how do I get that XML into Excel?” – and that’s when you can begin to describe the joy of a basic for loop. Here’s an overview of a hands-on web session I taught at NICAR12. Here’s the guide I wrote for my ProPublica project. 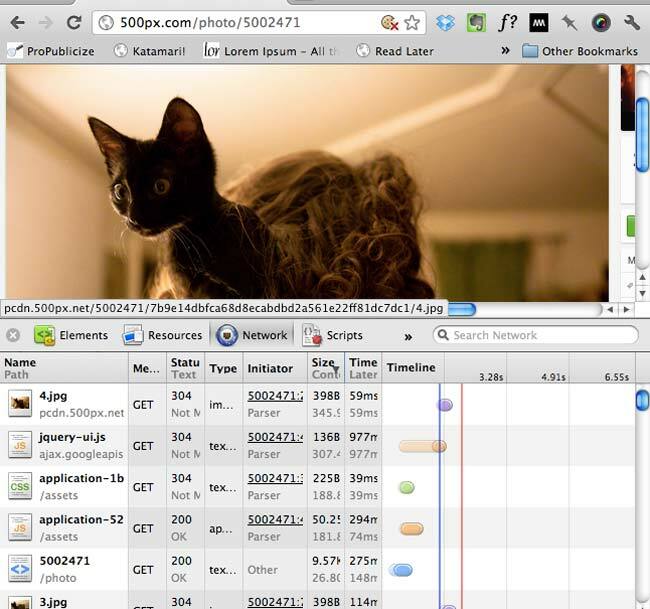 And here’s the first of a multi-part introduction to the web inspector. 2. Google Refine – Refine is a spreadsheet-like software that allows you to easily explore and clean data: the most common example is resolving varied entries (“JOHN F KENNEDY”, “John F. Kennedy”, “Jack Kennedy”, “John Fitzgerald Kennedy”) into one (“John F. Kennedy”). Given that so many great investigative stories and data projects start with “How many times does this person’s name appear in this messy database?”, its uses are immediate and obvious. Refine is an open-source tool that works out of the web browser and yet is such a powerful point-and-click interface that I’m happy to take my data out of my scripted workflow in order to use Refine’s features on it. Not only can you use regular expressions to help filter/clean your data, you can write full-on scripts, making Refine a pretty good environment to show some basic concepts of code (such as variables and functions). I wrote a guide showing how Refine was essential for one of my investigative data projects. Refine’s official video tutorial is also a great place to start. In Excel, how do I split this “last_name, first_name middle_name” column into three different columns? In Excel, how do I get all these date formats to be the same? In Excel, how do I extract the zip code from this address field? …and so on. The use of LEFT, TRIM, RIGHT, etc. functions seem to always be much more convoluted than the regex needed to do this kind of simple parsing. And while regexes aren’t the answer to every parsing problem, they sure deliver a lot of return for the investment (which can start from a simple cheat sheet next to your computer). Regular-expressions.info has always been one of my favorite references. Zed Shaw is also writing a book on regexes. I’ve also written a lengthy tutorial on regexes. So none of these tools or concepts involve programming…yet. But they’re immediately useful on their own, opening new doors to useful data just enough to interest beginners into going further. In that sense, I think these tools make for an inviting introduction towards learning programming. This entry was posted in thoughts, works and tagged programming on March 13, 2012 by Dan Nguyen. Next: Because of a typo, the government needs to keep your private data 10 times longer?